Jeri is a member of the southern California chapter of Mystery Writers of America, Sisters in Crime, Private Eye Writers of America and the Historical Novel Society. Jeri is married to a commercial photographer, has a screenwriting son, and herds two cats, a tortoise, and the occasional tarantula at her home in southern California. I’ve been immersed in history all my life. My parents were rabid Anglophiles, stuffing our bookshelves with historical novels, works of nonfiction, and having discussions at the dinner table about the British monarchy. I can definitely name more kings and queens of England than American presidents. I had my own literary relationship with Geoffrey Chaucer and was probably the only kindergartner in Los Angeles who could recite part of the prologue to The Canterbury Tales…in Middle English. And so many years later when I decided to become a novelist, it was pretty much a no-brainer that I would write historical novels about the medieval period. I switched to medieval mysteries when the kind of historical novel I liked to write proved to be the kind editors didn’t want to publish, though they translated very nicely to the mystery genre and I found success! Let’s face it. If you never liked doing homework or researching for a term paper, this isn’t the genre for you. I rather enjoyed looking things up, tracking down that little fact like a detective, and coming up with oodles of other nifty things by reading those footnotes (ALWAYS read footnotes). And I love libraries and you’ll be spending a lot of time in them. For the kind of thing I need, I spend time in university libraries. I’d love to travel across the pond to do my research in archives, but alas, it’s not in the budget. Fortunately, you can now reach many of these archives online. Some of the items you need might even be scanned and uploaded. Sometimes you still have to pay the archivist to make a copy for you and they will either scan it and email it, or copy it and snail mail it to you. Either way, you’ve made a new friend and possibly a new reader. When you write historically, readers expect to get a healthy dose of history with their mystery. And if you write a series that will happen over many years, all the better. In my Crispin Guest series, my fourteenth century disgraced knight turned detective, encounters all the juicier bits of the late 1300’s during Richard II’s reign, including a friendship with one Geoffrey Chaucer, running into his former charge Henry of Bolingbroke as he and his Lords Appellant force the king to follow Parliament’s dictates, encounters his former mentor John of Gaunt and his longtime mistress Katherine Swynford, and is on hand when King Richard is ultimately deposed. There’s a lot of intriguing court politics and threats of war going on in the seventeen years the series is taking place, and each year in history helps suggest plot points on which my detective runs afoul of his monarch. Now granted, it isn’t a big audience, so prepare yourself that you will be writing in a niche, which means sales won’t be huge. But there are also many sub genres and cross genres when it comes to historical mysteries. There is also historical mystery/romance, historical mystery timetravel, and every other permutation you can think of. So there is every opportunity to widen that base. You must be a stickler for facts. Movies seem to get to play fast and loose with facts. There are millions of people out there who watched Braveheart and think that William Wallace sired a child on the wife of the future King Edward II, when anyone who knows a smidgen of history knows that Queen Isabella was a child of twelve herself at the time and wasn’t even yet living in England. But there were many things about that film that make even amateur historians cringe. You won’t be able to do that with a book. Readers will call you on it. They will abandon the book early if you fudge the facts. They won’t be able to trust any of your book and it will spoil their enjoyment. Just consider it your unwritten contract with your reader that you will do your best to get it as historically accurate as you can. As I mentioned in number four, it won’t be a huge market. So there’s no sense in choosing to write something only because you think it’s going to make a lot of money. Get it into your head now that you won’t make a lot of money. There now. Don’t you feel better? If by some off chance your book captures the imagination of readers and hits the bestseller list, mazel tov! If by another off chance Hollywood comes calling and offers to make a series of it, then celebrate. But please don’t ever expect it. You should be writing in a genre because that’s what you like to read. That’s where your writing shines. That’s where you get the most enjoyment writing. Is writing historical mysteries for everyone? Only if you are a person who enjoys research. And if you are, the entire history of humanity is open for grabs. 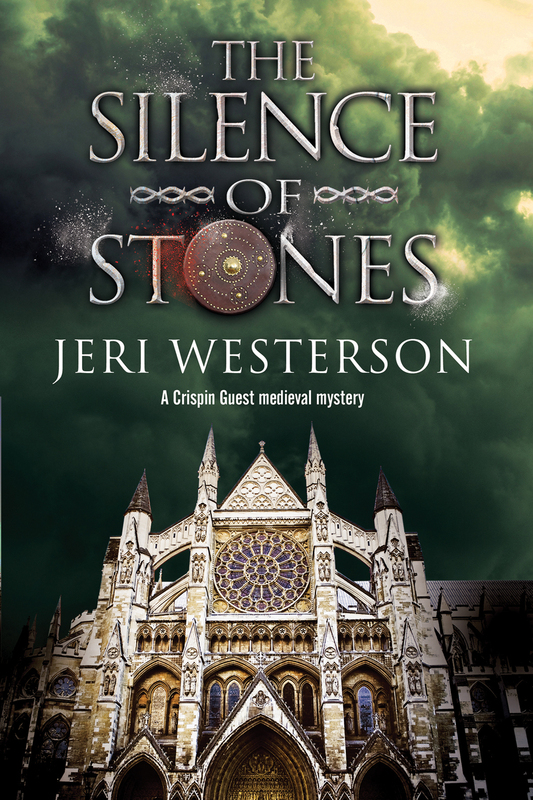 Jeri likes exploring the past, especially with her latest mystery, THE SILENCE OF STONES; A Crispin Guest Medieval Noir, dealing with the Stone of Destiny, Scottish rebels, a dark and brooding knight detective, and murder. Read an excerpt, see discussion guides, and watch the series book trailer on her website at www.JeriWesterson.com. Nice post! #5 might be true for all genre writing. If anyone reading this hasn’t discovered this series yet, you need to fix that! Great series. Thanks for the post. 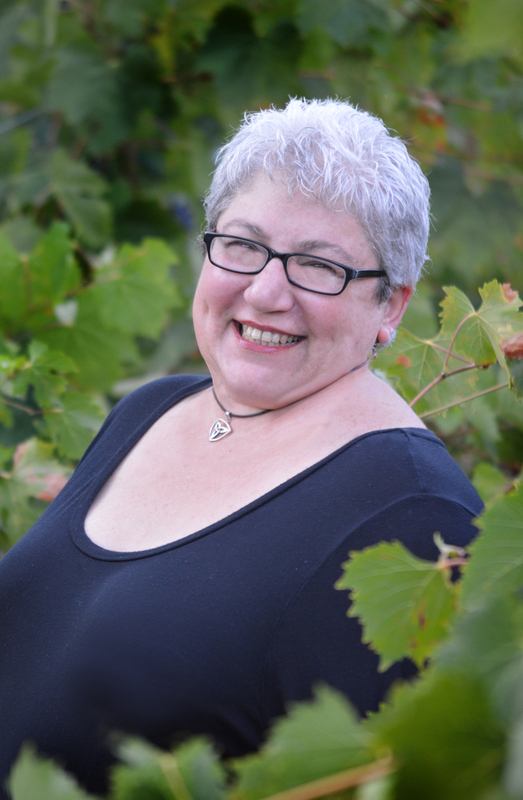 Jeri Westerson, author of the Crispin Guest Medieval Noir series, posts about writing historical mysteries at Austin Mystery Writers.